On Memorial Day Weekend, use the VIP Guestlist and not the Passes. 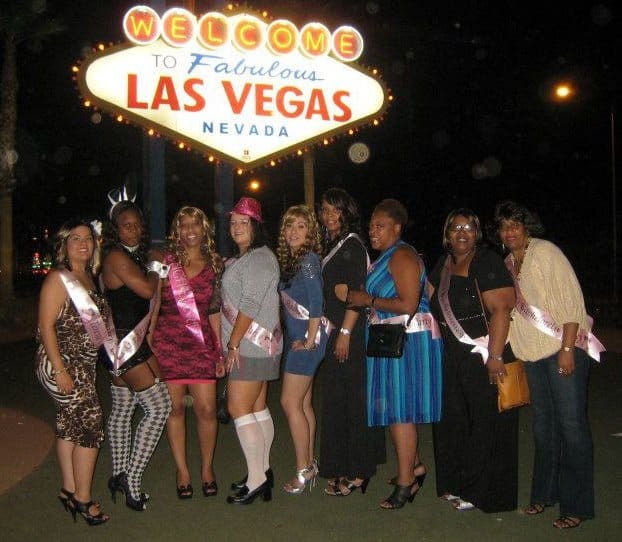 VIP Night Club Passes get you into Las Vegas Clubs for Free! Show your VIP Pass to the doorman and boom — you’re in FREE. We can mail VIP Passes to your home or hotel for $1/pass for First Class USPS shipping. Your order ships the same or next day and will arrive in 2-5 days. All orders include two free sets of club passes. Your satisfaction is 100% guaranteed. Place your order below. If for any reason you’re not happy with your Passes just contact us and we’ll refund all charges. No time limit or fine print. Why? We know you’ll be happy! Our Testimonials To order: Select the passes you’d like and click “Add to Cart”. Change quantities in the Cart. Click “Continue Shopping” to add more. Please contact us w/any questions. Order Your Free Entry Passes Below! Gents free Thur, Sun. Reduced Fri/Sat. We also offer Free VIP Guest List for PURE! Gents free Wed, Thu, Sun & Mon. Reduced Fri/Sat. We also offer Free VIP Guest List for LAX! 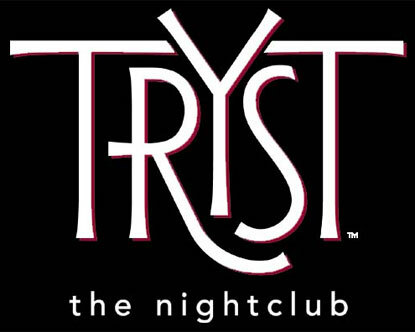 We also offer Free VIP Guest List for Tryst! 3 passes for $1! Free Drink, $100 Bottles, Free Limo. 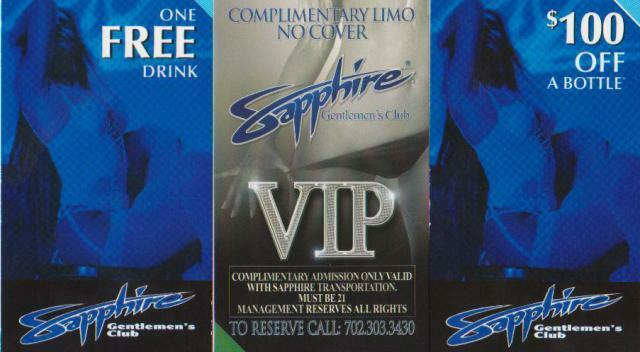 We also offer VIP Guest List for Sapphire! Free Entry w/2 drink minimum. 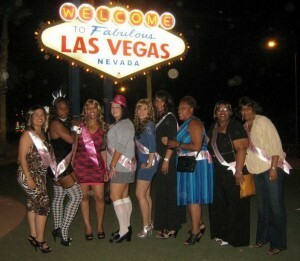 We also offer VIP Guest List for Showgirls! 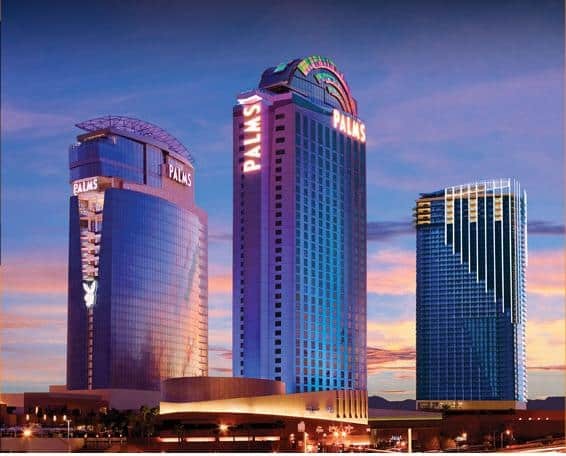 Palms Passes Included Free with Every Order! Free Entry for Ladies, Free or Reduced for Gents. 1 OAK – Open Tues. Fri. Sat. 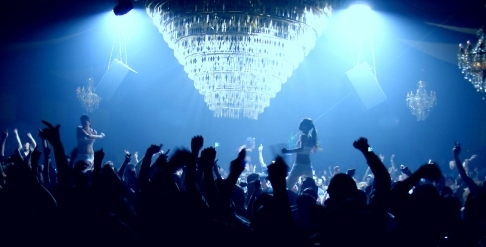 The Act Nightclub – Open Wed, Fri, Sat. Body English – Open Thur-Sun. 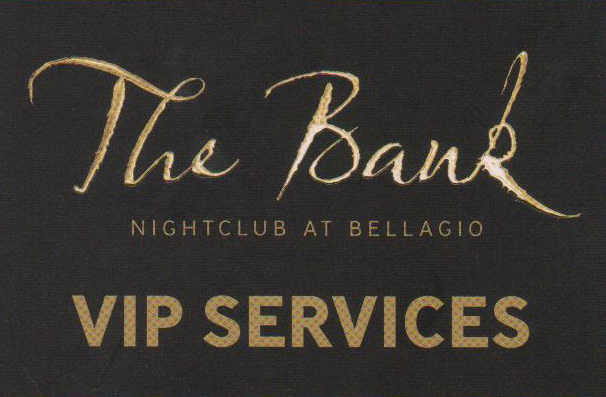 The Bank – Open Thurs-Sun. Chateau – Wed, Fri, Sat. Crazy Horse 3 – Open 7 days. Free transport & entry available 8pm-4am. Ditch Fridays – Open Fridays in Summer. 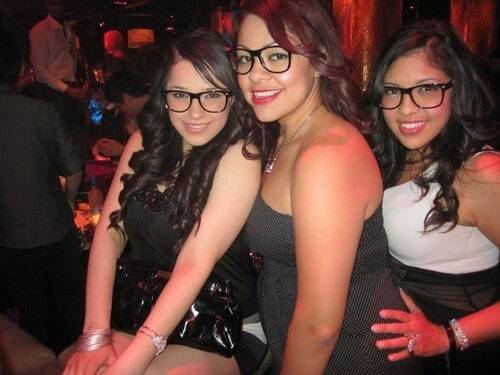 Drais – Open Thurs-Sun. 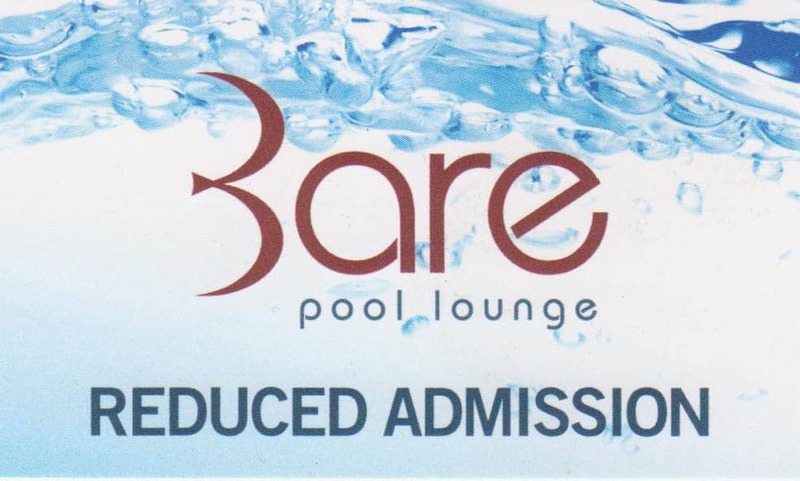 Encore Beach Club – Open 7 days in Summer. 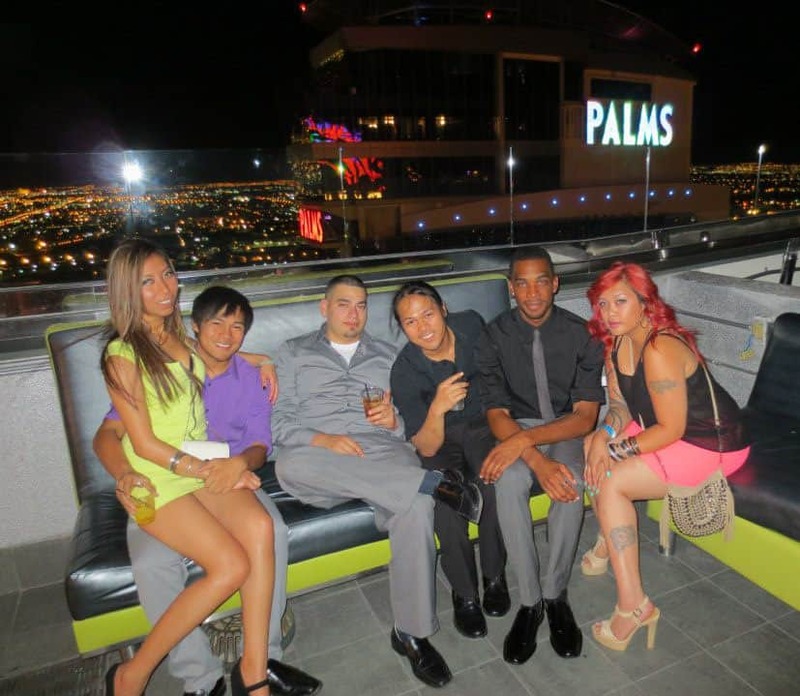 Foundation Room – Open Mon, Fri & Sat. 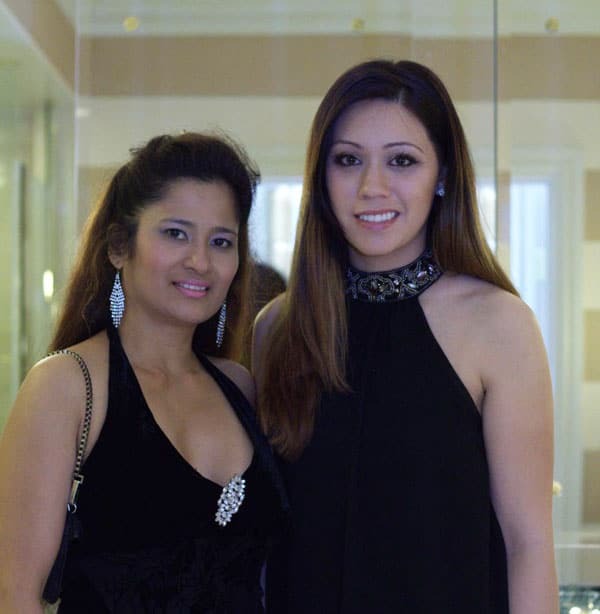 Gallery Nightclub – Open Fri & Sun. 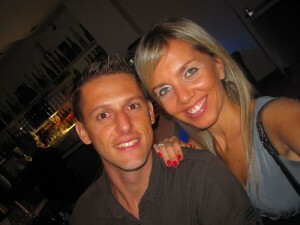 Ghostbar – Open 7 days. Dayclub – Saturdays through Winter Gold Lounge – Monday-Saturday. 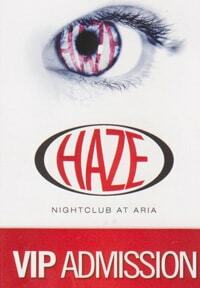 Haze – Open Thurs – Sat. Hyde – Open 7 days. Insert Coins – Open 7 days. LAX – Open Weds, Thu, Fri, Sat. 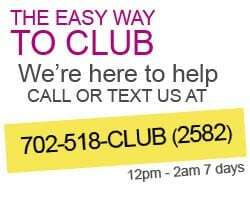 Marquee Club Admission – List is Mondays. Mix – Open 7 days. Moon – Open Tues, Thurs, Fri, Sat. Pure – Open Tues, Thurs-Sun. Revolution – Closed Tuesdays. Savile Row – Open Sun and Mon. SHe Nightclub – Open Fri, Sat, Sun. Surrender – Open Wed, Thurs-Sat. Tao – Open Thurs-Sat. 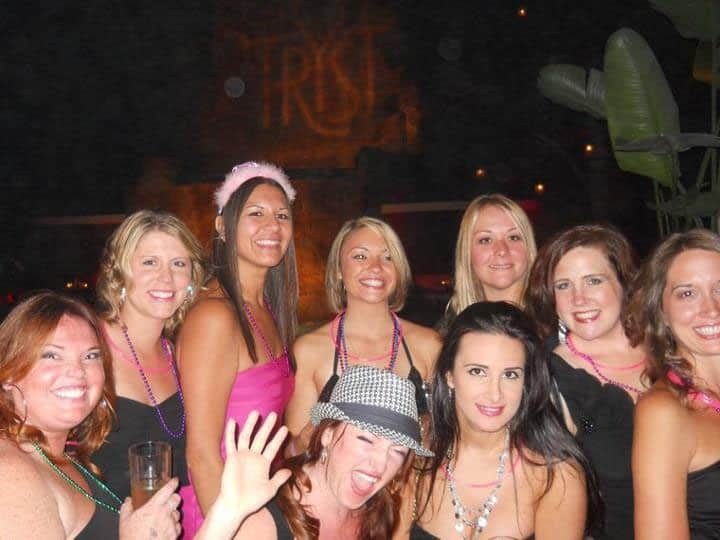 Tryst – Open Thurs-Sat. 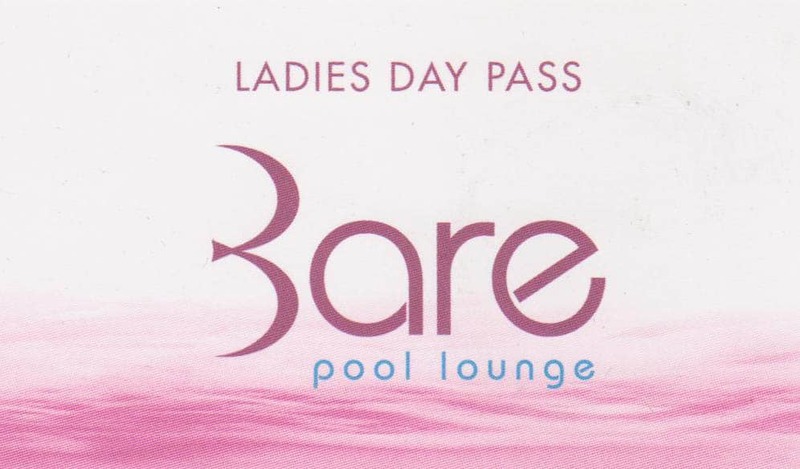 Venus Pool Club – Open 7 days during Summer. Voodoo – Open 7 days. 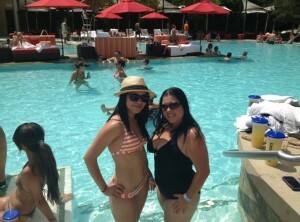 Wet Republic – Open 7 days during Summer. XS – Open Fri-Mon. List is Sun & Mon only. Inventory Changes Often Didn’t find what you were looking for? 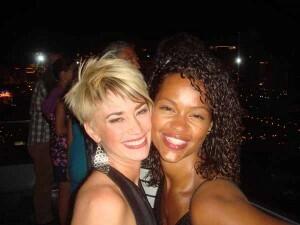 Check out VIP Guest List!